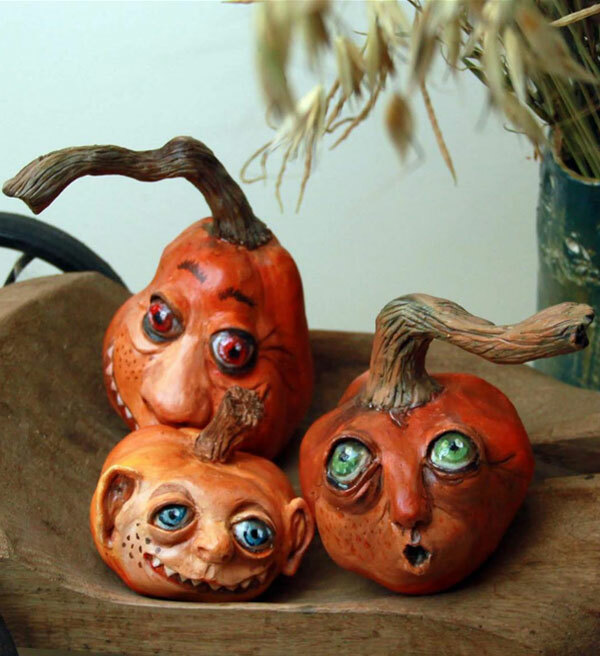 No matter what place you belong to or what journey you are embarked on, one always needs an inspiration to get going. 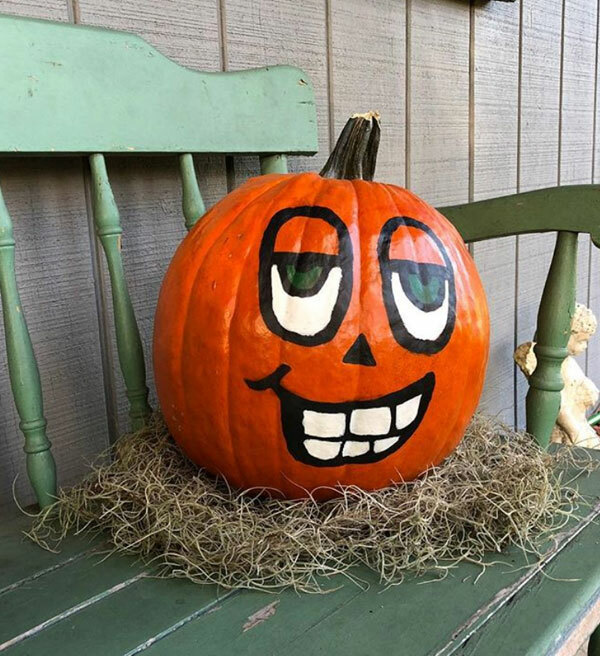 Likewise motivation has a role to play, it gives our spirit a levitating boost and a sudden pumped up energy does too good to get started and get going. 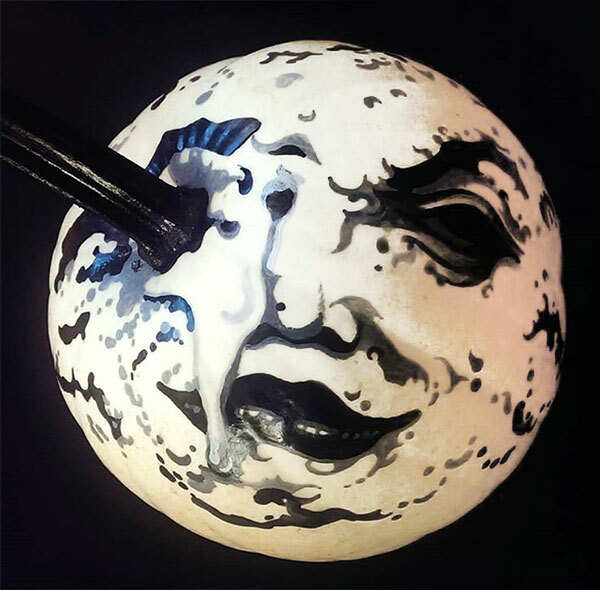 For a 9 to 5 job or the job at odd hours, we badly need brainstorming and ideas to “create” and “make a masterpiece”. 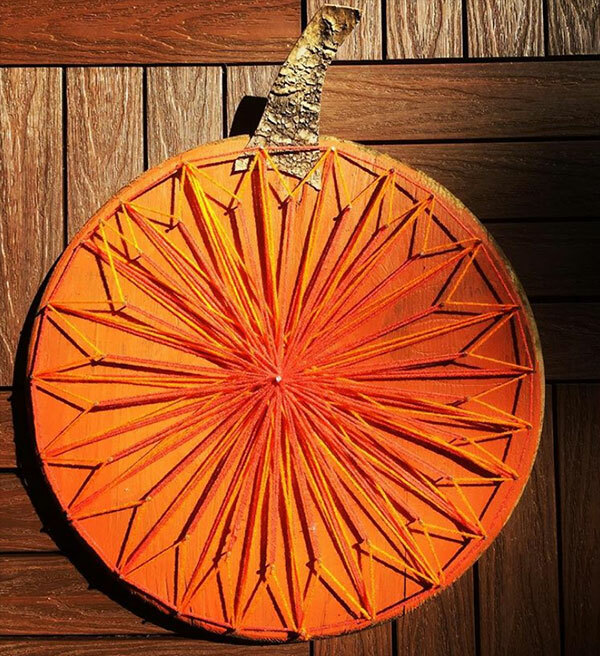 Even in all those handicrafts and artworks we need a driving force to make a unique piece that looks commendable and reflects professionalism. 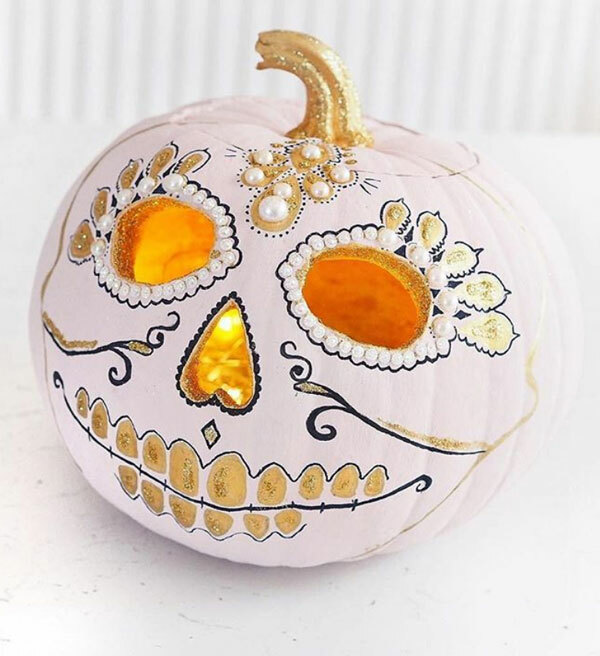 Being a designer myself, I have been putting things right in quite a sequence so not to waste my time and energy, and to deliver the tasks as faster as I can. 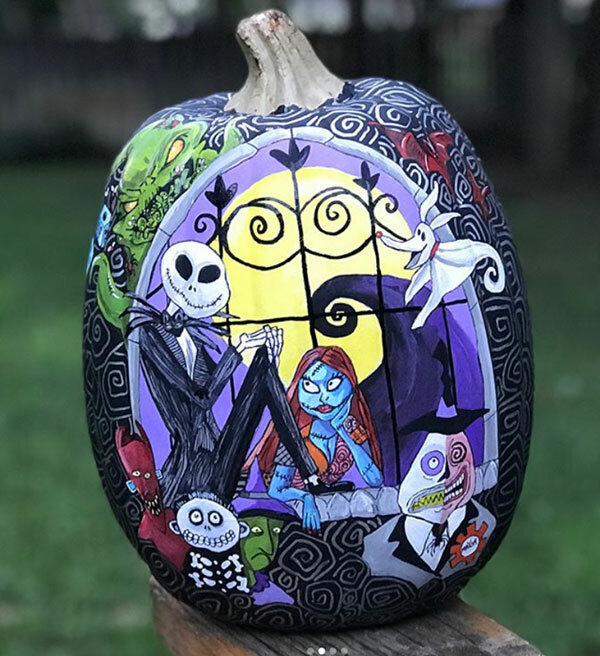 You see, the clients never want to feel withdrawn, they want an upfront attitude and anyone who does not pay them a dime they never keep coming back for more future tasks. 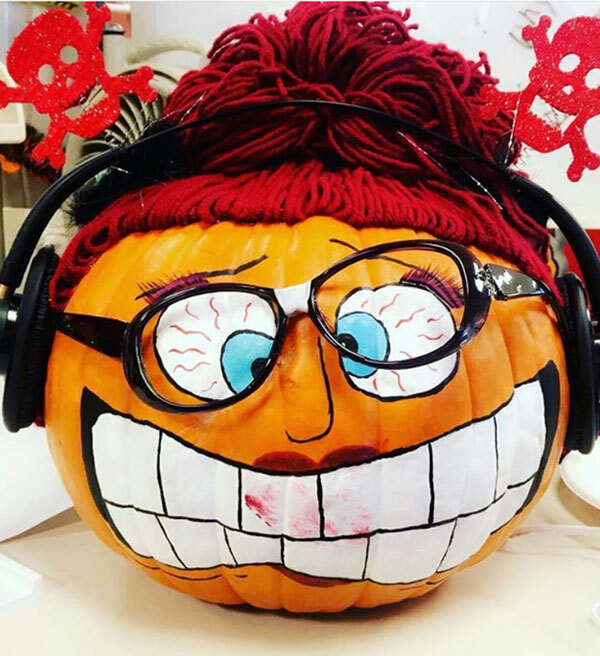 So it is always recommended to be efficiently involved and actively participating on one’s work place to avoid any harsh or unexpected consequences. 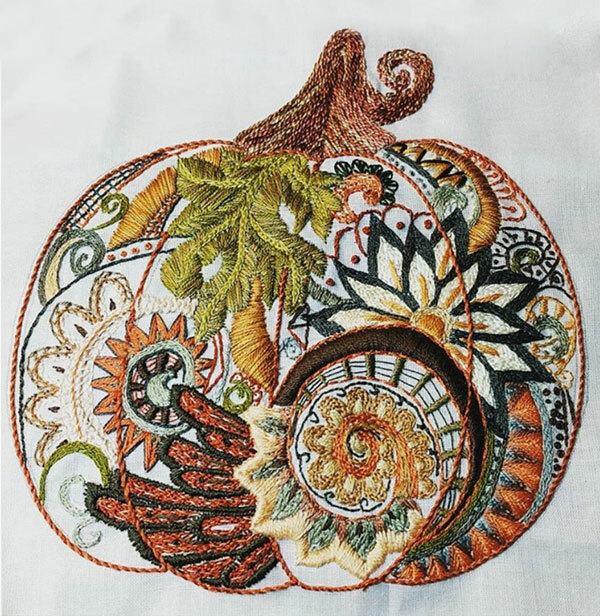 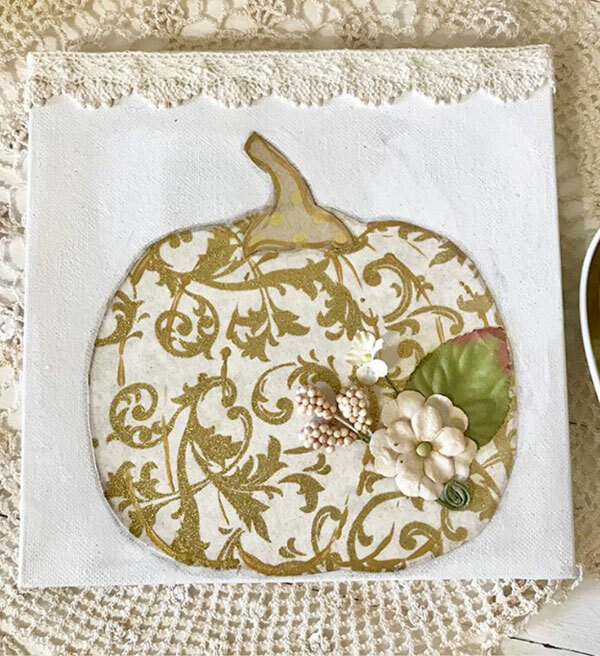 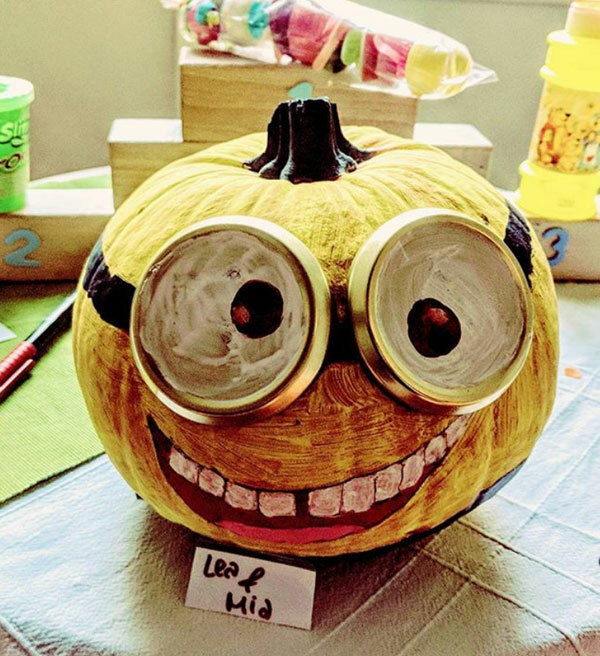 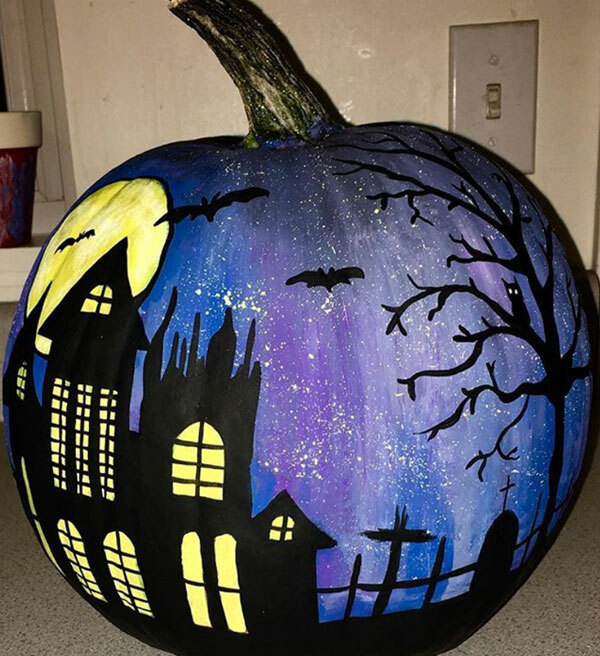 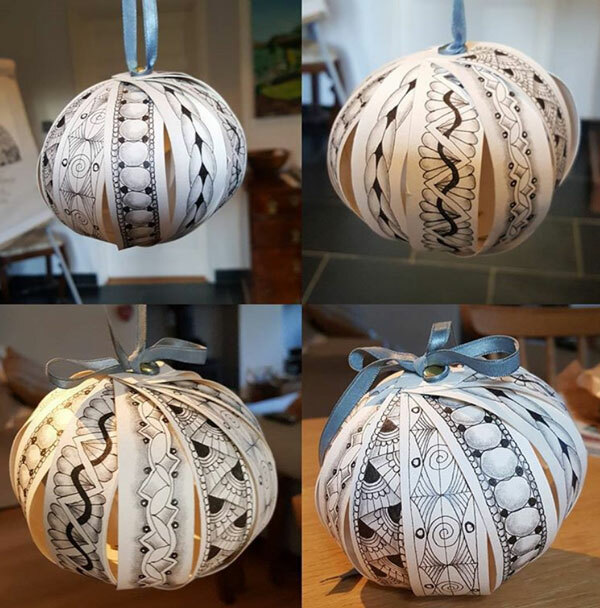 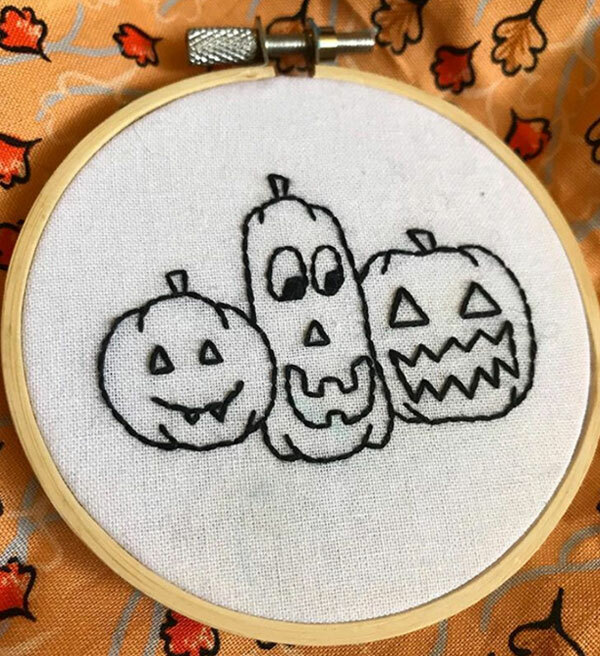 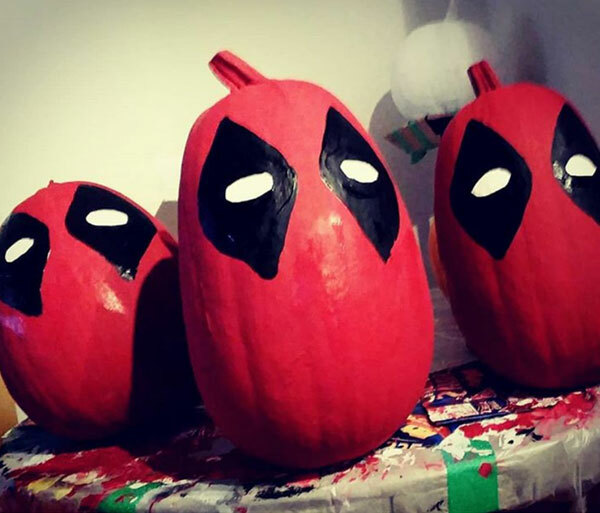 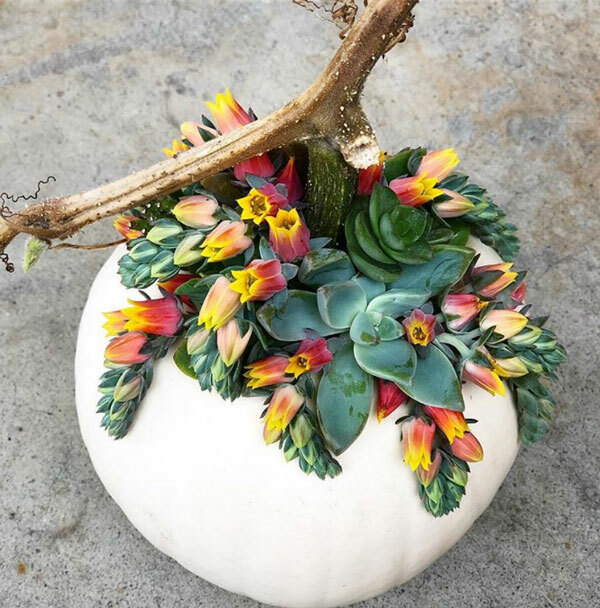 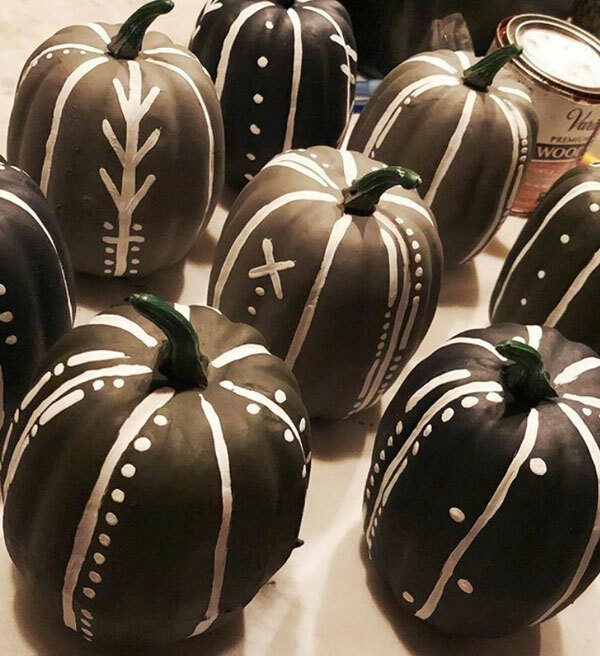 Besides, let me highlight today’s post which is really very interesting and especially crafted for those who have been looking up for Halloween Pumpkin ideas right here. 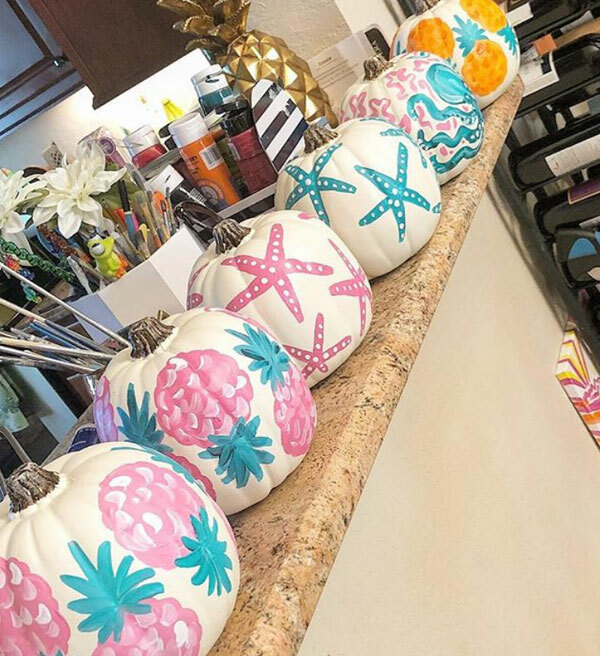 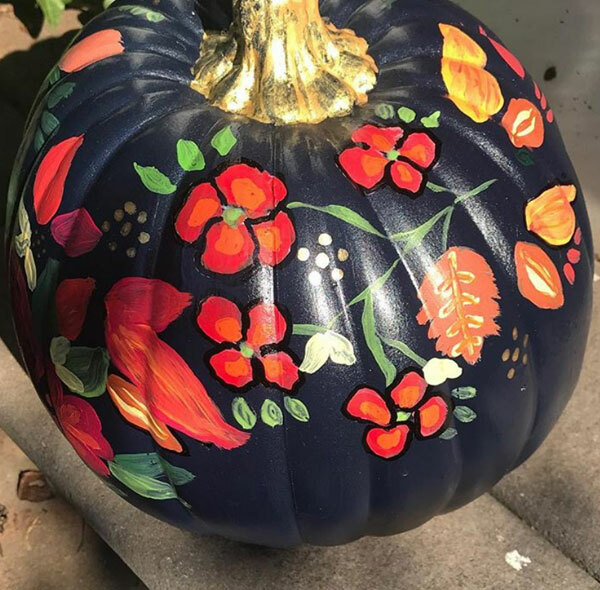 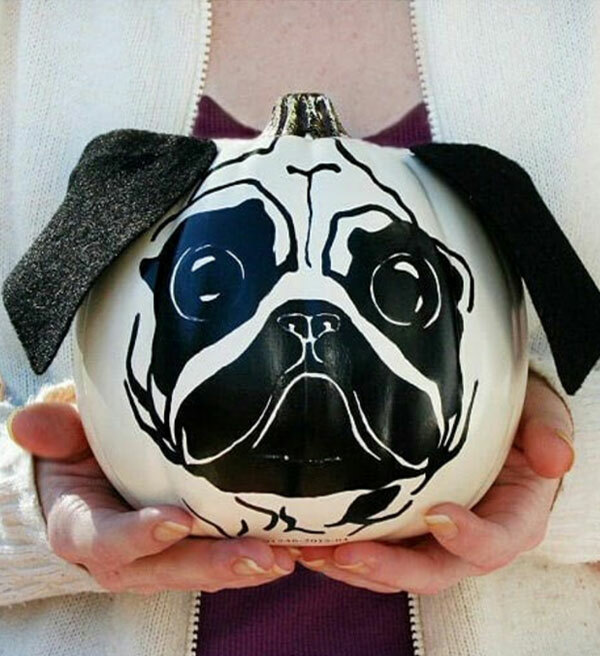 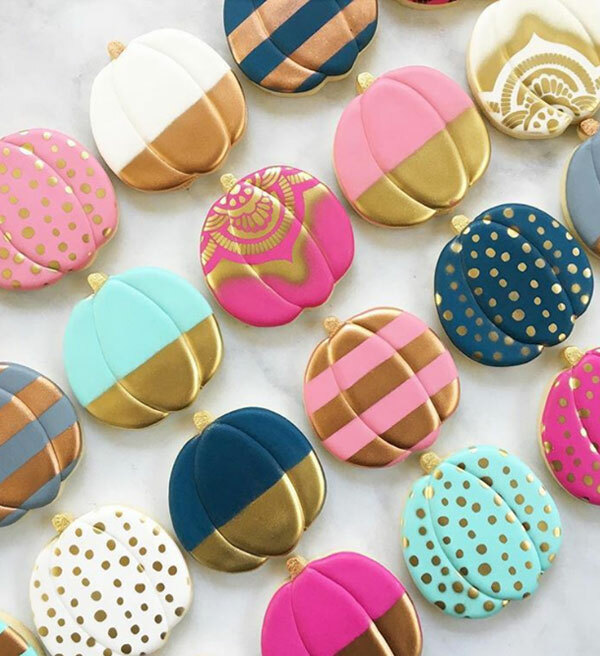 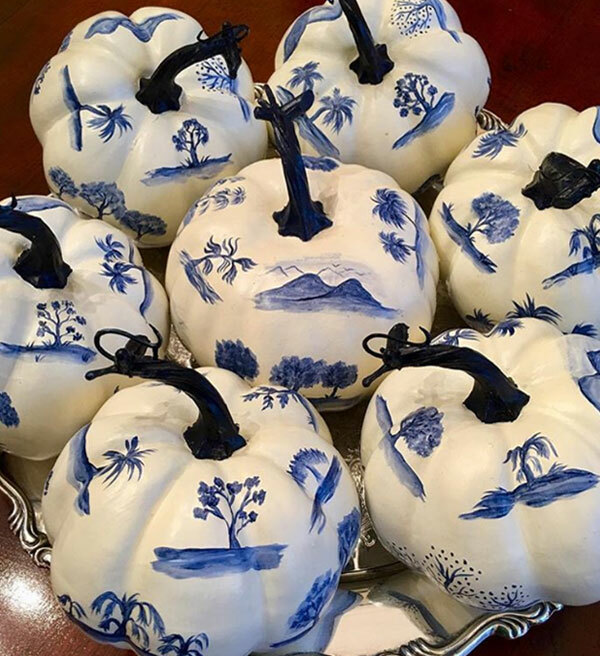 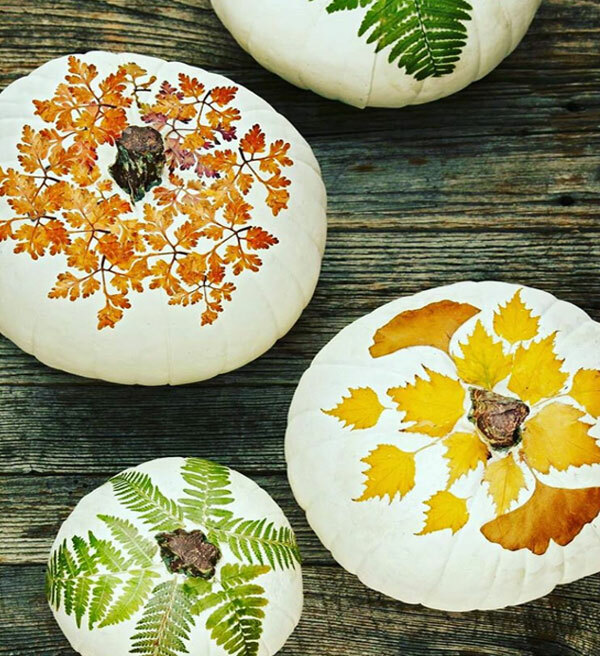 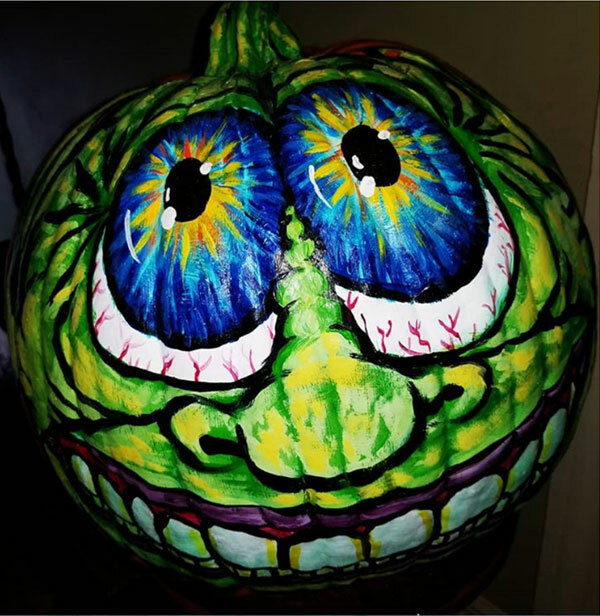 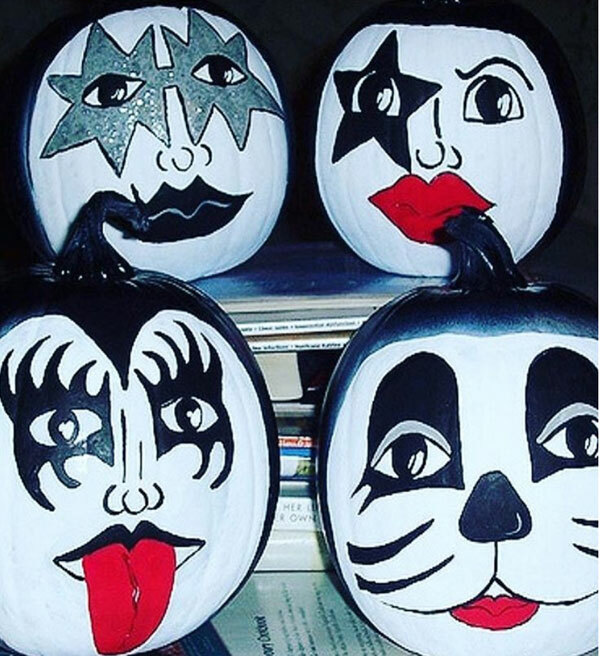 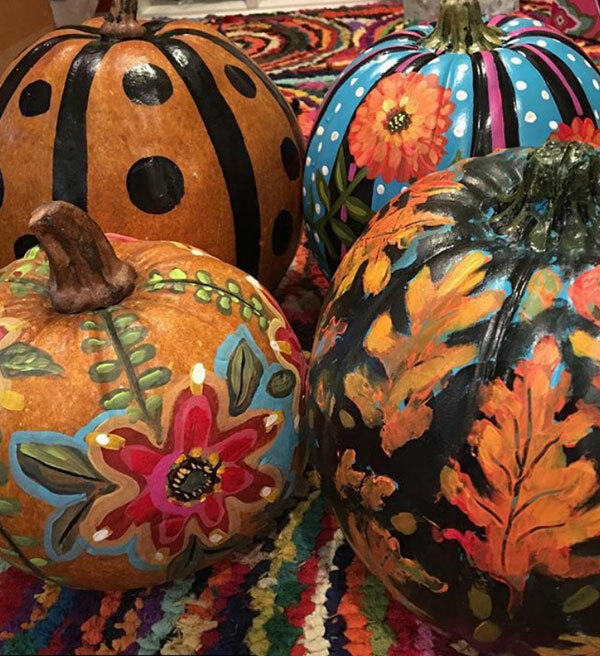 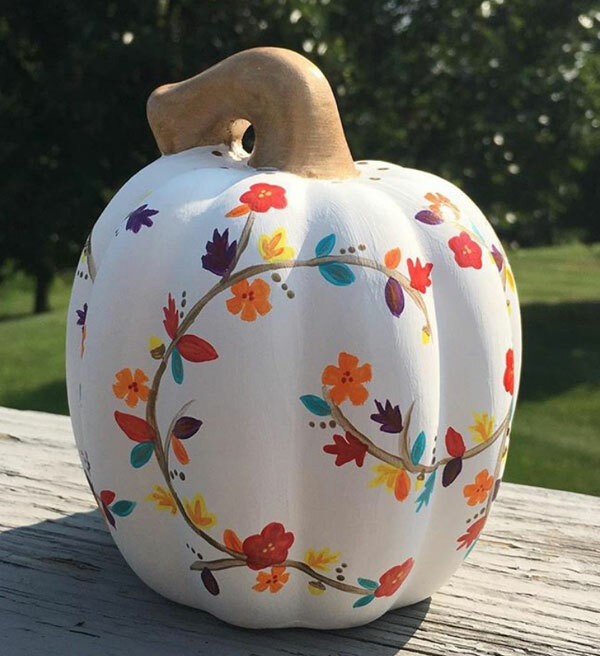 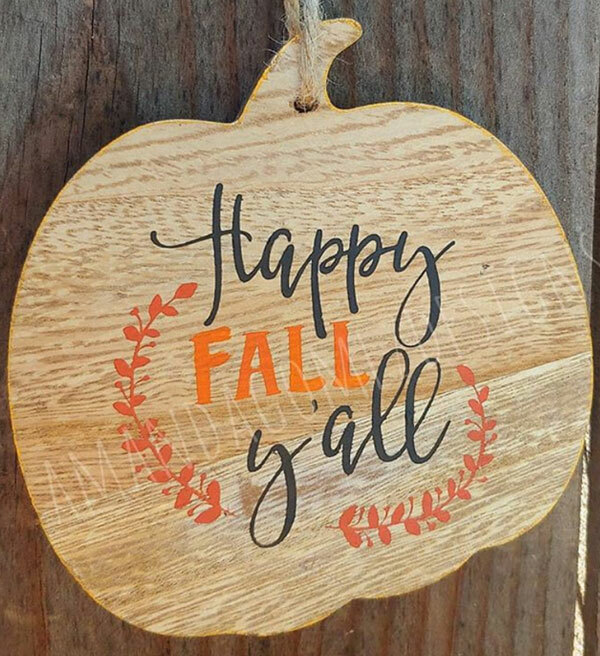 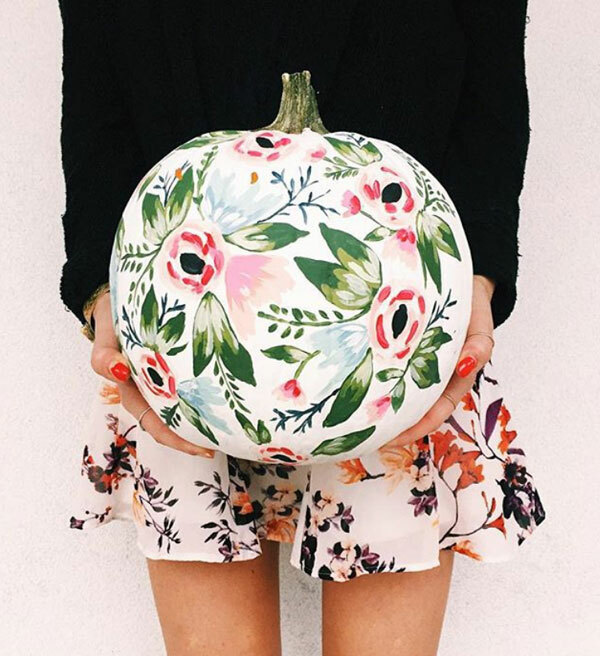 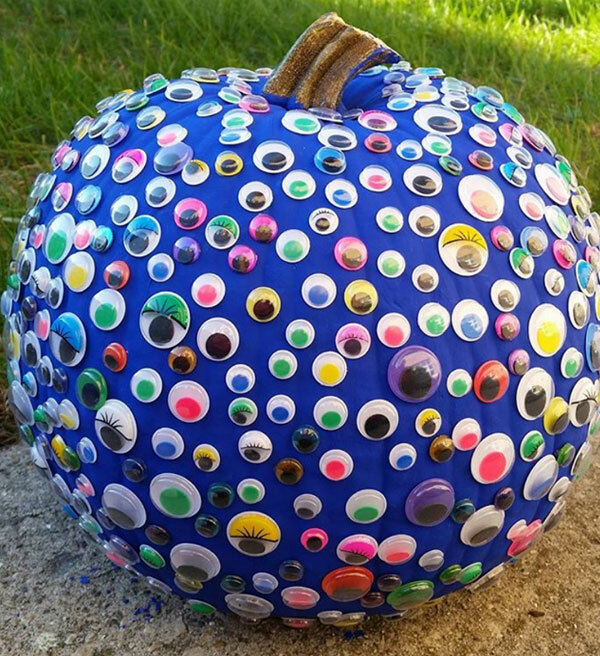 Down here you can quickly look at these 35+ amazing painted & decorative pumpkin art for inspiration. 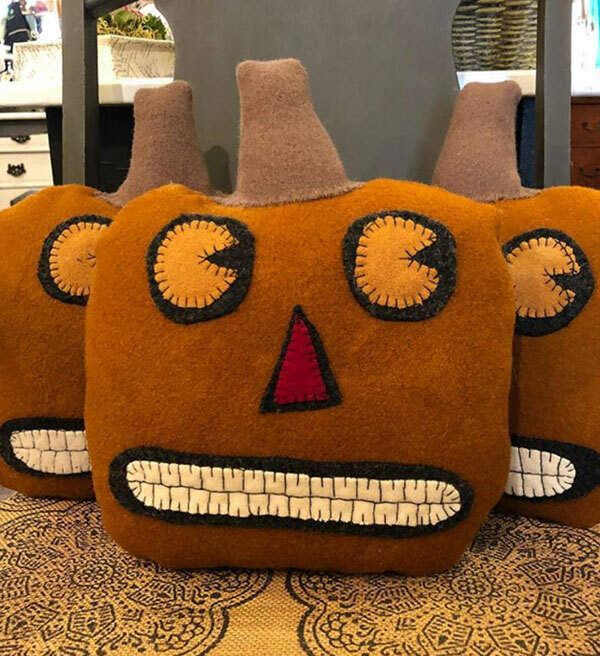 Yes, it is going to be one of its kind because I have been finding the finest everywhere and hence have ended up with these oh-so-amazing type of collection. 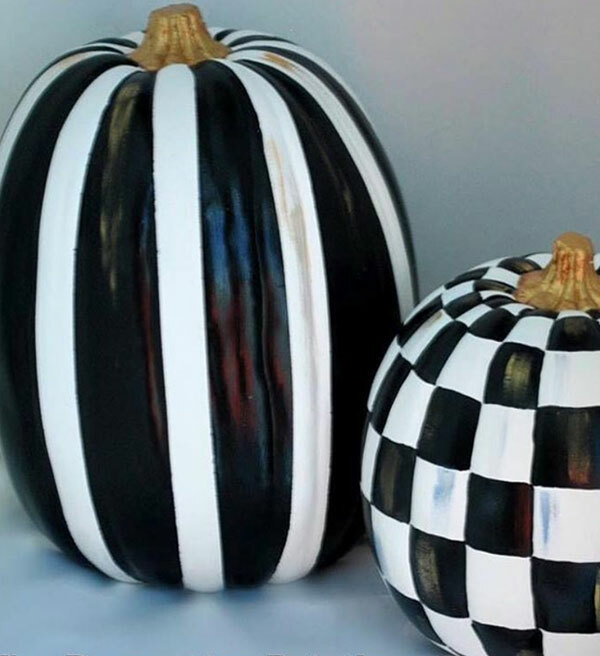 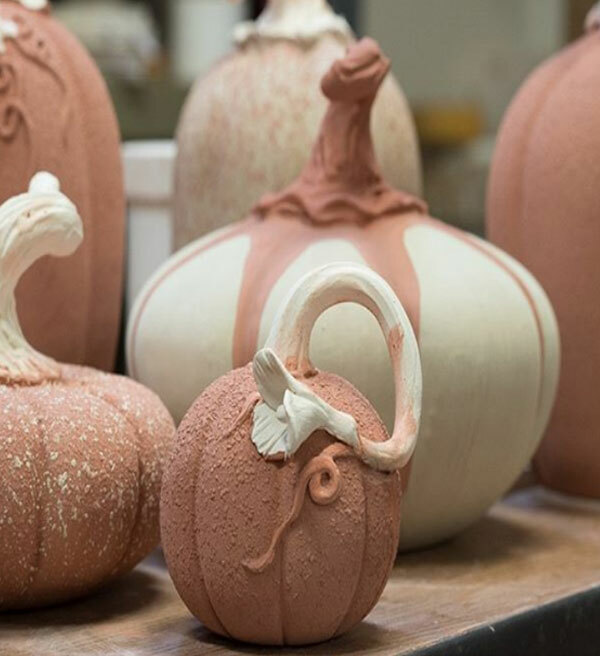 Carve the pumpkins the way you want and decorate them in the pure spirit of Halloween. 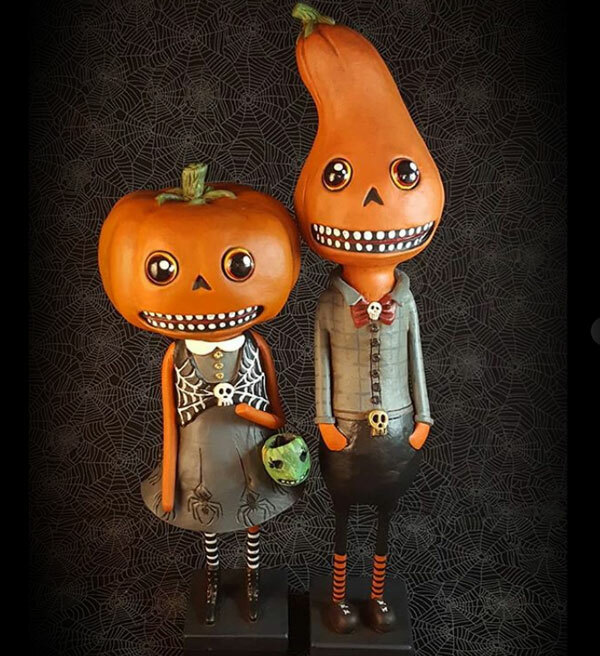 Celebrate the day of pumpkin art like never before, do the things in detail, scare the heck out of your mates, impersonate the horrendous and frightening characters, eat a lot, stay safe and be guarded from malign activities. 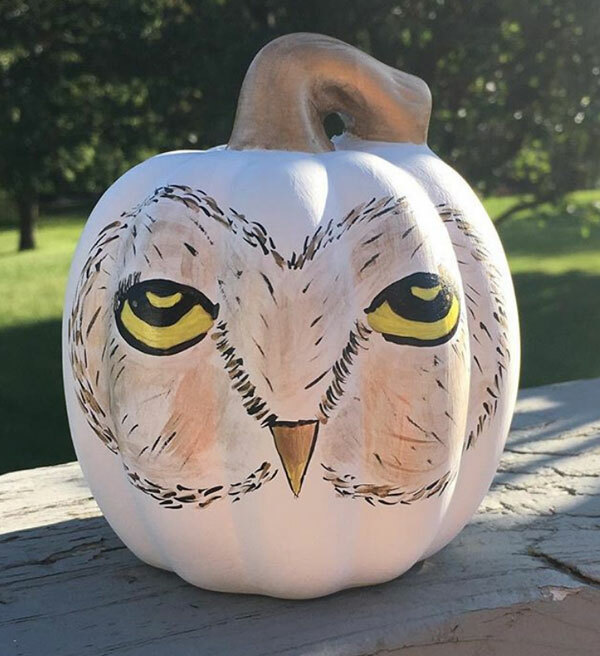 Also report to the nearby concerned people if you see any suspicious activity, the reason of celebrating this day is not to harm the fellow creatures but to accept that the unseen ghostly objects too are a part of the environment and we should embrace nature the way it is. 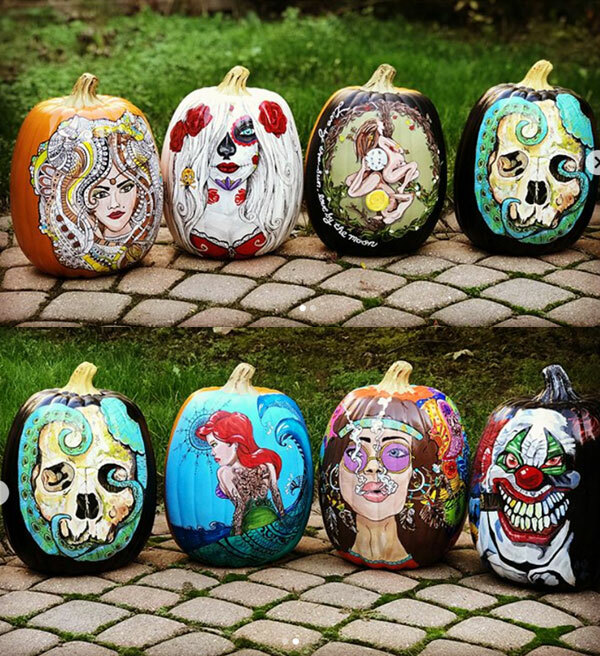 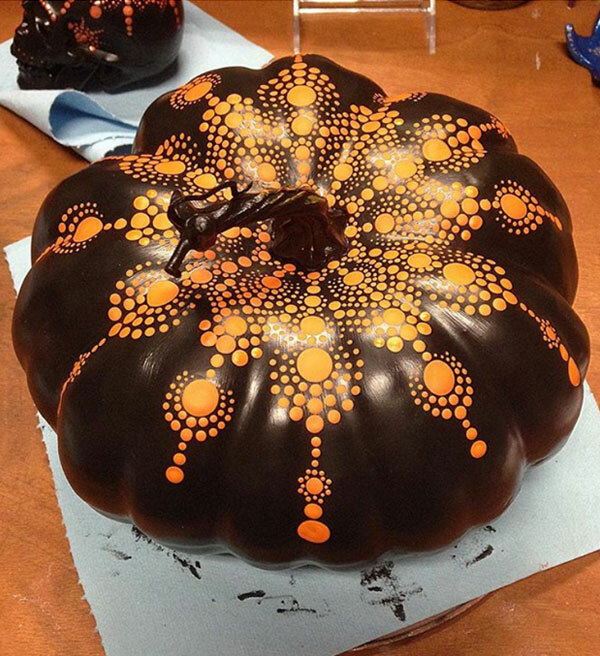 For more amazing Halloween pumpkin carving, pumpkin carving stencils other collection of art, stay tuned to the blog.